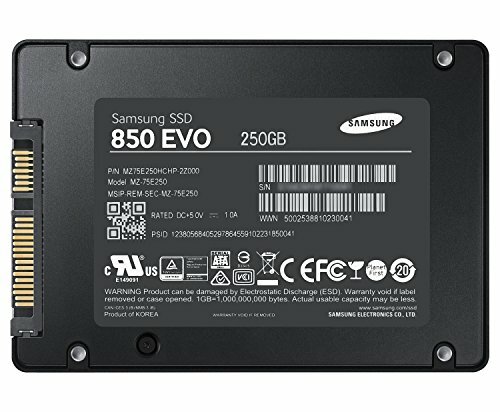 We went with the Samsung 850 EVO for it's impressive price to performance ratio. Read and write speeds were more than satisfactory, and it performed with a boot time of under 6 seconds. Crazy fast amazing hard drive! It also looks great in my case. I think I got this on sale, that's why I went with this one. No issues at all so far, finally found a tray for it for my case. Fast boot times, and basically cuts loads times in BF4 in half compared to a 7200RPM drive. 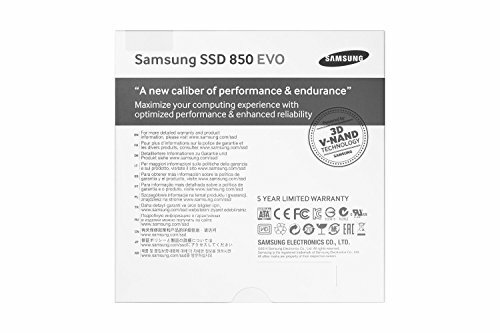 Upgraded my Mac Mini and MacBook Pro with these before - super fast read and writes... may look to raid 0 in future but not need with these at the mo'. With abundant new technologies and exceptional read/write speeds, the 850 EVO was a no-brainier for this build. Boots Windows 8.1 in ~8 seconds. 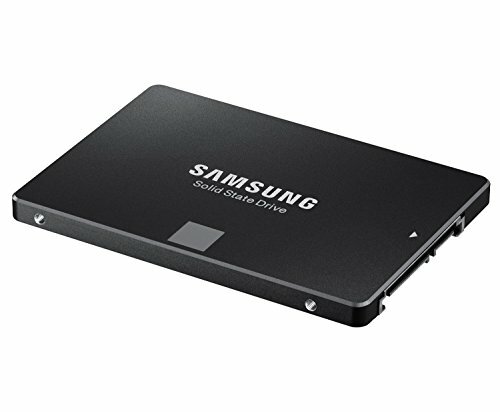 Jesus Christ I love SSDs. I'm using this as a boot and program storage drive. My computer boots in about 15 seconds every time. It's amazing. 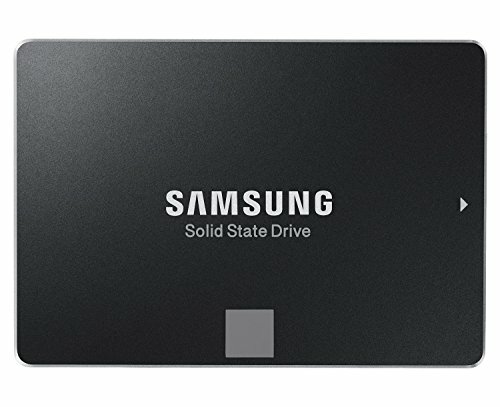 This was my first SSD so I can't really claim that this particular model was extremely fast or extremely slow for an SSD, but the price was right and it performs extremely well to me. 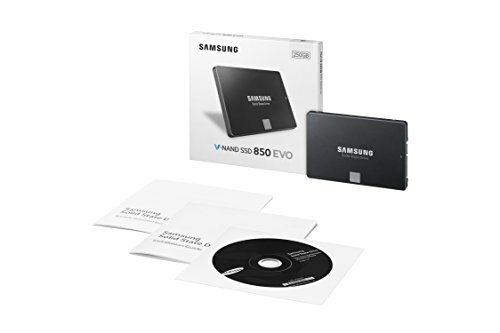 Went with the EVO version this time ... it was a little bit more expensive than the 128GB pro ... so I am getting double the cost for a warranty that still runs 5 years.